You and your fellow inmates claim to have been wrongly convicted and sentenced to death row. In the 60 minutes before your execution is carried out, you are left alone with no prison guards in sight. 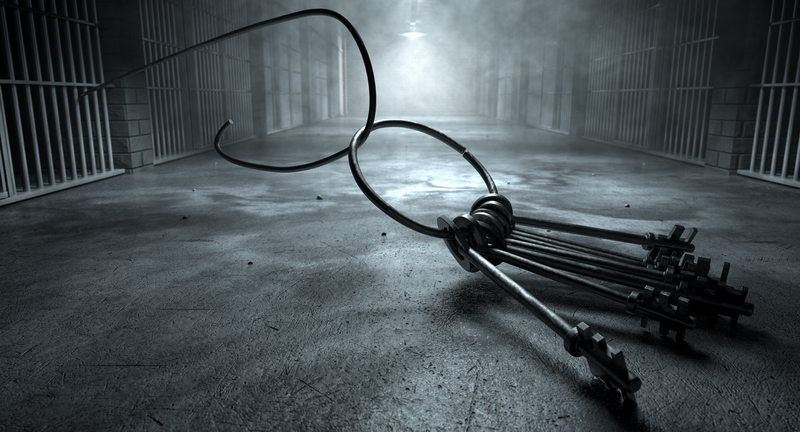 While the guards prep the chair, will you be able to escape Death Row before the warden returns to make you a statistic? Take on the challenge of Escape Zone 60 and find out. Time slots are now available for booking. Death Row escape room will hold up to 10 players. At our Panama City Beach location we also offer our Navy Seal Mission Impossible escape room. For more information about our escape rooms in Panama City Beach click here.